The week of September, 23 was full of different gaming news. In this digest we will briefly tell you about the most important and interesting things you may have missed during the last 5 days. If you want to know more about some event, follow the relevant link. Valve has published the new update for Counter-Strike: Global Offensive. 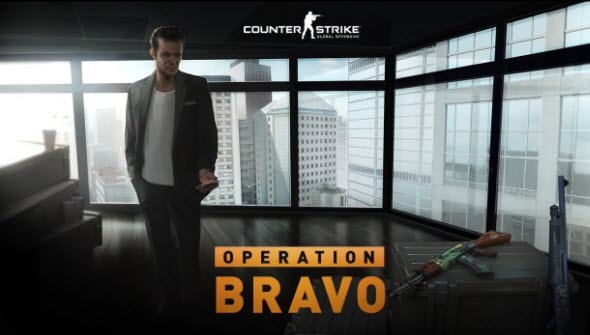 Operation Bravo - this is how the update is called - consists of several new popular maps and one that is already familiar to gamers, various skins for weapons and a special coin. This week the developers have announced an interesting website, which allows you to take part in the pre-launch competition and win fantastic bonuses and prizes. And at the end of the week Ubisoft presented new trailer that introduces us to the game's characters. 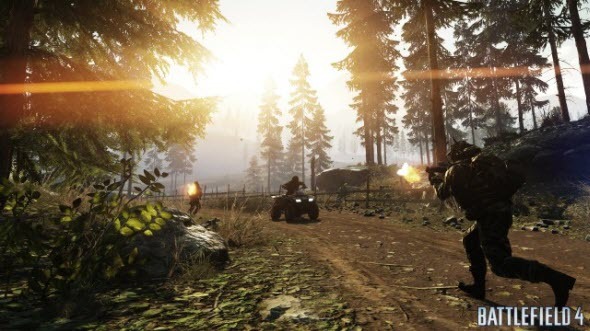 The developers have published Battlefield 4 video, in which they told about the beta version of this upcoming shooter. And on Friday EA announced all 7 Battlefield 4 modes and 10 maps that will be available in the game. Call of Duty: Ghosts achievements have been published this week. Due to this list we can find out some interesting gameplay elements that haven't been revealed earlier. Also the collector's editions of the game have got new unboxing video, and several screenshots with a new map have been published. 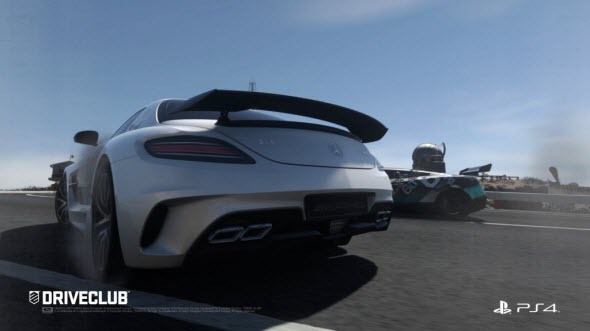 If you have missed Frankfurt Motor Show, during which the Driveclub's developers showed the new fantastic trailer of their upcoming game, you can watch it on GameSpace. Earlier this week the video appeared in the network. ArenaNet has announced that the Guild Wars 2 trial period will last longer - up to the 3rd of October. Also the developers have presented the new game's edition that is called Heroic. 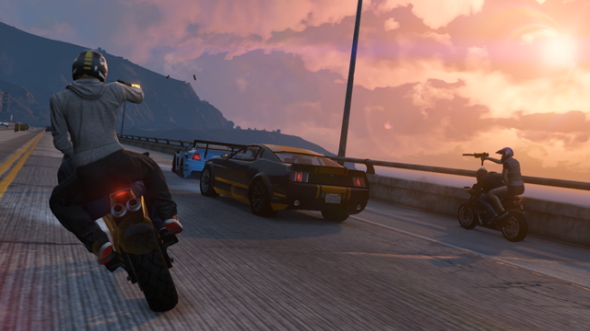 Rockstar has published a great article that tells more about GTA Online - the multiplayer mode of this open world action-adventure. Also some new screenshots appeared on the official developers' site.